We have discussed cod liver oil and gout occasionally in the gout forums. It has never been clear to me why people take diet supplements when they have no idea if they help or hinder. Cod liver oil is one such supplement. 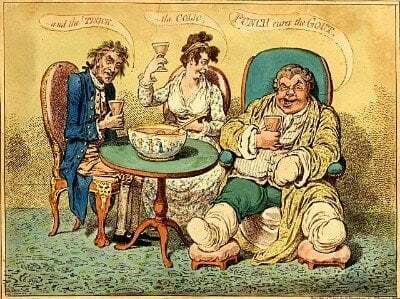 Gout sufferers ask if it is good or bad. But, as with many gout matters, it depends on you. As I have said many times before, it is futile to consider one food item and its effect on gout. You must assess your total food and drink intake, including any supplements, and see if there are weaknesses that may hinder your gout treatment. This worry about single food items, or a small group, is particularly futile if you do not have a gout management plan. I have lots of pages here about developing a gout management plan, and it is discussed widely in the gout forums. In a nutshell, you should discuss with your doctor what your goals are. Then agree on a treatment plan, and agree when you will review it. Essentially, you must be clear about the difference between short-term pain management, and long-term uric acid management. Once you have had a gout attack, they will become progressively worse if you allow uric acid to remain above 5mg/dL (0.30mmol/L). Some people claim that cod liver oil eases their gout pain. This is all very well, but the key issue is the effect on uric acid. Previously, I reported that there was very little research into the effects of cod liver oil on uric acid. But the single related investigation that I found shows no change in uric acid from cod liver oil supplementation. 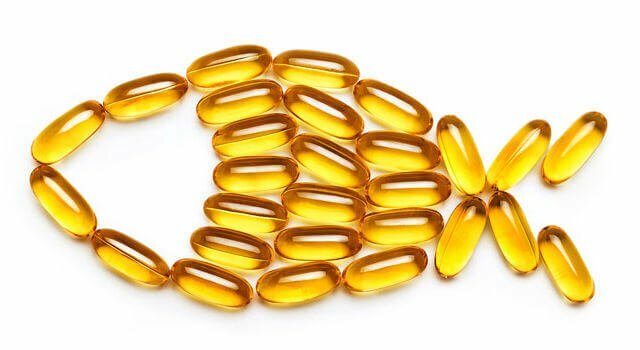 As of April 2018, there is still no specific research into cod liver oil and uric acid. However, I found another report that confirms the earlier study showing no effect. Subsequently, gout sufferers have asked me if cod liver oil is bad for gout. So I hope you can see that you do not need to worry about its effects on uric acid. However, we should also consider any effects cod liver on inflammation. As with uric acid, there is no research into the effects of cod liver oil and gout pain. So I looked at two studies of cod liver oil and inflammation in other forms of arthritis. Specifically, both reports investigate if cod liver oil can reduce the need for NSAIDs to fight arthritis pain. However, the results are not clear. Because one report suggests cod liver oil has no effect in reducing inflammation. Yet the second study reports over 30% reduction in the need for NSAIDs after 10g daily cod liver oil for 12 weeks. As with any inconclusive research, it is best if you try for yourself. But remember to keep a diary of daily symptoms, even on pain-free days. Because you need to be able to review your results objectively rather than relying on general feelings. Can cod liver oil help your gout? Since I wrote the above, another study has found that cod liver oil might be beneficial for both uric acid control and reduced inflammation. Unfortunately, this is another study of induced gout in rats. So we still need investigations into cod liver oil for human gout sufferers. Although care must be taken when extrapolating these results from rats to humans, these findings reinforce the view that dietary Fish Oil may exert a beneficial effect improving the undesirable features prevalent in the metabolic syndrome. It is never worth worrying about gout and food items unless you consider your total diet. It is certainly not worth worrying about cod liver oil for gout. If you must worry, save it for your uric acid level – it is a real concern if it is over 5mg/dL (0.30mmol/l), and a bigger concern if you do not know the exact number. Lorenz, Reinhard, Ullrich Spengler, Sven Fischer, Jochen Duhm, and Peter C. Weber. “Platelet function, thromboxane formation and blood pressure control during supplementation of the Western diet with cod liver oil.” Circulation 67, no. 3 (1983): 504-511. Von Schacky, Clemens, Sven Fischer, and Peter C. Weber. “Long-term effects of dietary marine omega-3 fatty acids upon plasma and cellular lipids, platelet function, and eicosanoid formation in humans.” The Journal of clinical investigation 76, no. 4 (1985): 1626-1631. Stammers, Trevor, Bonnie Sibbald, and Paul Freeling. 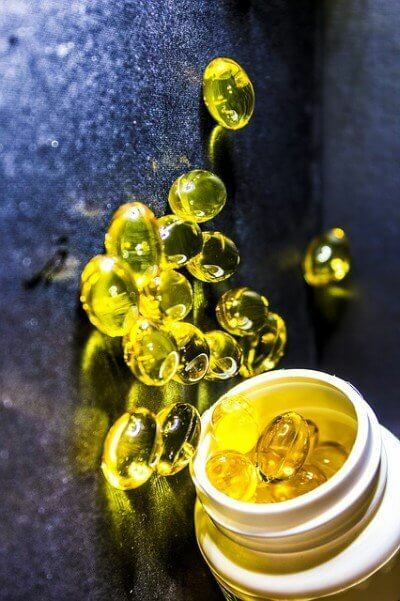 “Efficacy of cod liver oil as an adjunct to non-steroidal anti-inflammatory drug treatment in the management of osteoarthritis in general practice.” Annals of the Rheumatic Diseases 51, no. 1 (1992): 128. Galarraga, B., M. Ho, H. M. Youssef, A. Hill, H. McMahon, C. Hall, S. Ogston, G. Nuki, and J. J. F. Belch. “Cod liver oil (n-3 fatty acids) as a non-steroidal anti-inflammatory drug sparing agent in rheumatoid arthritis.” Rheumatology 47, no. 5 (2008): 665-669. Selenscig, Dante, María del Rosario Ferreira, Adriana Chicco, and Yolanda B. Lombardo. “Dietary fish oil ameliorates adipose tissue dysfunction in insulin-resistant rats fed a sucrose-rich diet improving oxidative stress, peroxisome proliferator-activated receptor ? and uncoupling protein 2.” Food & function 9, no. 4 (2018): 2496-2507.